Pure and natural Mountain Sourwood Honey. 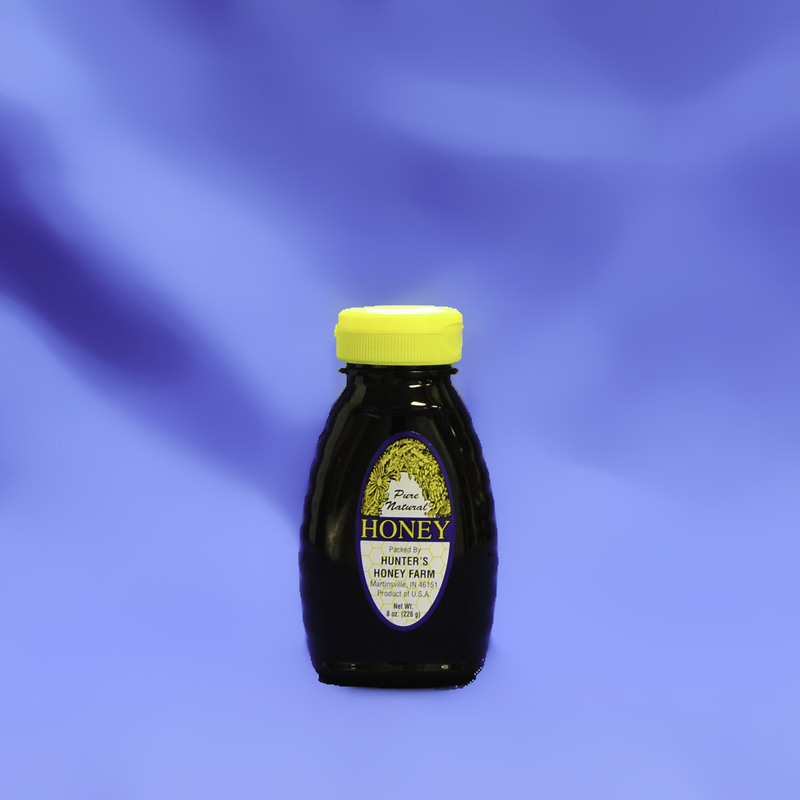 Honeybees make Mountain Sourwood honey from the nectar of the Sourwood tree. First of all, it has a buttery caramel taste due to the light amber color. Also, sometimes customers notice a hint of anise.